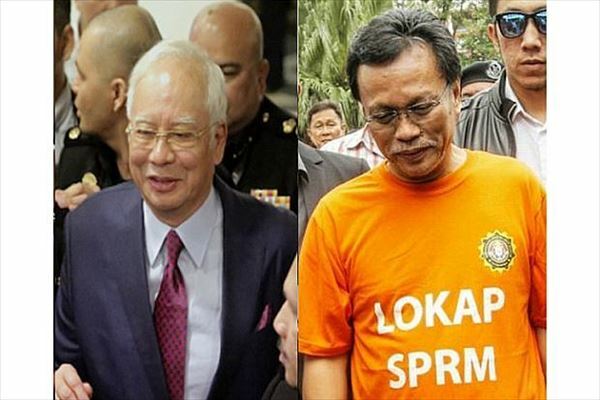 Why wasn't Najib wearing the orange MACC lock-up T-shirt? KUALA LUMPUR: When Datuk Seri Najib Tun Razak (pic) appeared at the Kuala Lumpur High Court on Wednesday (July 4) morning, many asked why he wasn’t in orange. They were of course referring to the Malaysia Anti Corruption Commission’s (MACC) infamous orange lock-up T-shirt "uniform". Instead, Najib was wearing a dark blue suit with white shirt. The orange uniform, is however, only used when a suspect is being remanded for investigations. 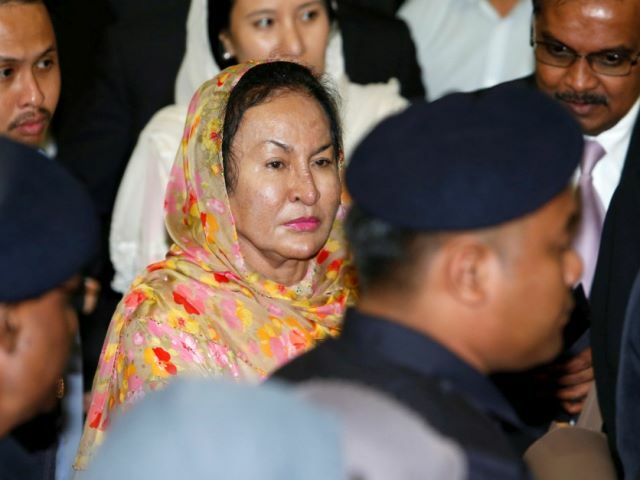 Previously the likes of former Felda chairman Tan Sri Isa Samad, Penang exco Phee Boon Poh and Parti Warisan Sabah chief Datuk Seri Shafie Apdal (pic) had been pictured in this uniform while attending court for remand hearings. Suspects being remanded can also be handcuffed. A remand process involves a suspect being brought in front of a magistrate, who will then decide whether the authorities will be able to detain the suspect for a specific amount of time, explained a source. Usually, a suspect is remanded as investigators need more time to question the person, or to gather sufficient evidence for possible prosecution. 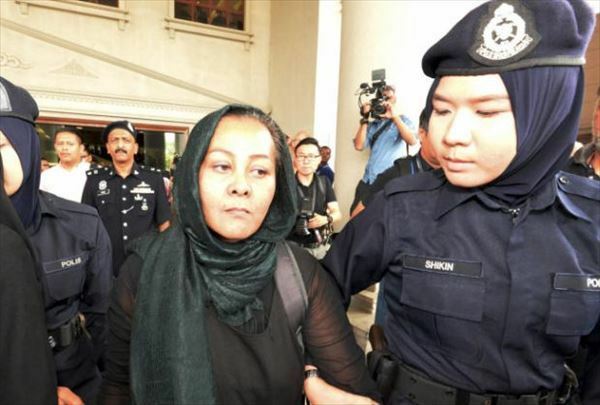 In the case of Najib, he wasn’t remanded but was instead held overnight on Tuesday (July 3) and immediately charged on Wednesday (July 4).